"Available for Pre-order Now! 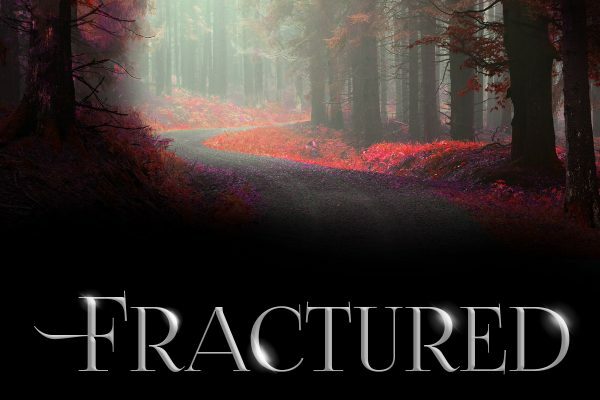 Fractured Past will to be released on July 14th on Amazon! https://hdtk.co/9GcGe"
Alanna isn’t sure what she is anymore. After the experiments, she’s cursed with a power she can’t control. Now, Alanna must seek out the very species that ruined her life; the talnarins. These creatures are capable of doing things no human can do, but she’s desperate for their help. Alanna finds herself in an unknown world, her very existence a threat. Now she needs to prove her innocence or she stands to lose her entire life’s purpose…revenge.